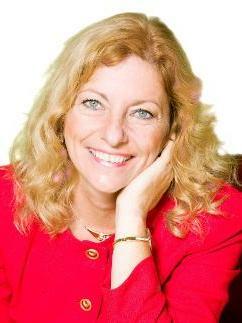 Rosa MacLeod is a very knowledgeable and skilled real estate professional. Her knowledge, connections and ability to think outside the box have made her a favorite to get deals done. Born and raised in Belleville, Ontario in Canada, Rosa started her career in banking to get a better understanding of the transactional side of getting deals done. Following that she worked in corporate finance and marketing for major food companies. She then took that experience and started her own consulting firm and specialized in turning companies around through sound and consistent financial planning and reporting, marketing, and branding fundamentals. Ms. MacLeod has since diversified herself as a real estate entrepreneur. She has knowledge of real estate investments and is experienced in financial analysis, cash flow projections, ROE and CAP rates and tax deferral opportunities. Her rolodex of the who’s who in business makes a very valuable asset to know and network with, which she will gladly share with the right people. She has often been described as a visionary and pioneer to doing whatever it takes to get a deal done. As a single mother who achieved the impossible, Rosa MacLeod is an example to us all, that the words “can’t” and “no” simply do not exist. Her upbringing by two very hardworking honest European parents is something she will always be thankful for.